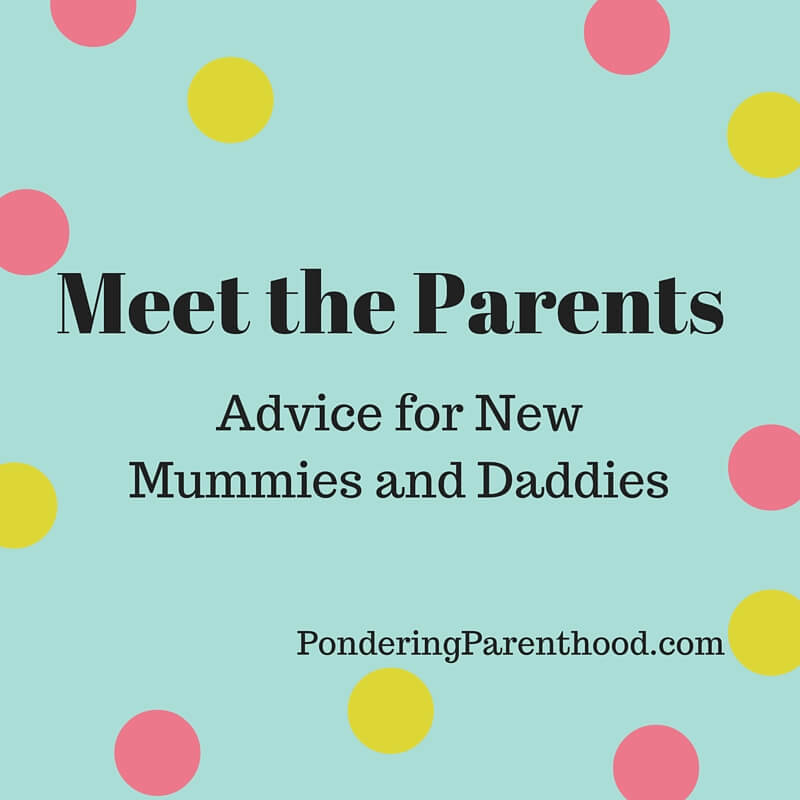 Welcome back to my new blog series entitled Meet the Parents – Advice for New Mummies and Daddies, where we hear from the experts: real mums and dads! This week we’re chatting to Stevie from A Cornish Mum. Tell me a bit about you, your blog and your family. 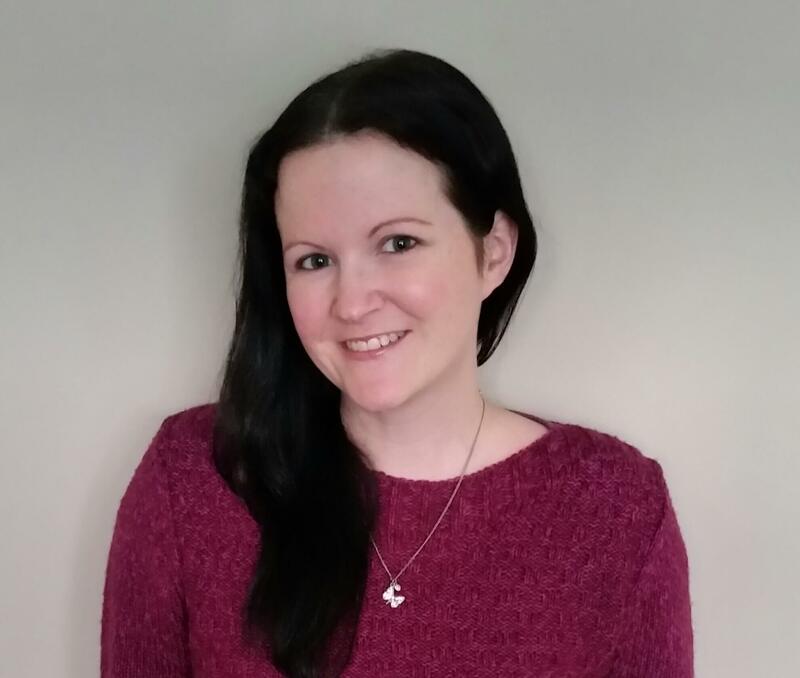 I’m a Mum in her early thirties, with two boys aged 10 and almost 12 and we live with my boyfriend in the beautiful county of Cornwall where we were all born. I blog at A Cornish Mum and it is basically an eclectic mix of all sorts of subjects with a heavy dose of Cornwall. One of the things I passionately blog about is Type 1 Diabetes as my eldest son has had this for almost 7 years since he almost died from it at age 5. It has been a long time since I was in hospital having my boys, but if I was to do it again it would be an iPad or something similar to help while away the time if it was a slow labour. iPads hadn’t even been invented when I laboured in 2004 and 2006 though. There is nowhere quite so mind numbingly boring as a hospital when you have to be there for hours. My eldest took well over 18 hours to arrive and a distraction would really have been welcomed. think first-time mums should be prepared for? Yes, the chances are you may well poo. Don’t be embarrassed by this it happens, and don’t let the worry of it stop you from pushing properly as midwives have seen it all before. According to one of my midwives it’s even more common than people think, as they often whip it away without saying anything so a lot of mums who it does happen to, never know. Muslins for definite, when they are on a milk only diet baby bibs really don’t do a lot for coverage when they’re sick. To protect you, your baby and your home from getting covered (well to minimise the amount) in sick, muslins are brilliant. A friend told me that whatever anyone said about what I should and shouldn’t do for my baby, that I should do what felt right to me personally for myself and my child regardless. 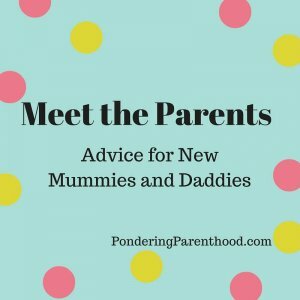 It was great advice and made me more relaxed when people would comment what they did with their babies; that was their baby and this was mine and I did what felt right for us. What’s the worst piece of advice you were given? To sleep as much as I could at the end of my pregnancy to make sure I was ready for the sleepless nights. Sleeping was rarely an option with the heartburn, foot cramp in the middle of the night and the huge bump restricting my comfort, but they meant well. This advice really annoyed me too – perhaps people forget what being a heavily pregnant woman is like?! What would be your top tip for a first time parent-to-be? Don’t compare your parenting to the way others do things and don’t feel pressured to do things the way someone else says is the right way. You’ll find your own way of parenting that works for you. Don’t stress over how others do things, just enjoy what you’re doing and make the most of every moment. Ignore the washing and savour those newborn cuddles. What’s the hardest thing about being a new parent? Learning to do things one handed! My first son always wanted to be held and usually at times when I was trying to eat myself, so I became a pro at doing things one handed or as quickly as possible. If it wasn’t for popping him in a baby carrier strapped to my chest I never would have gotten the bigger housework chores done though. I’m not sure housework is going to be on my radar for a while! What’s the best thing about being a new parent? Those newborn cuddles, there really is nothing quite like them. Thank you for some lovely advice, Stevie. You can find Stevie on her blog, Twitter, Facebook and Instagram. If you’d like to take part in my Meet the Parents series, please email me at [email protected]. "Breast is best – isn’t it?"